What do you think this could be? 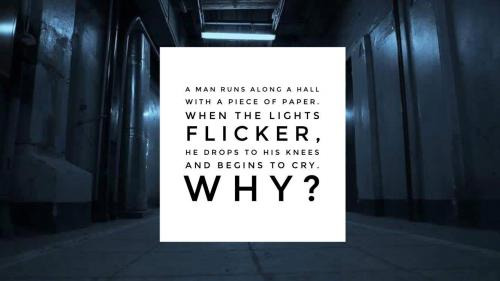 Reading this riddle, the first thing that comes to mind isnt paper is it? Who would have thought simple as simple as a paper riddle could be a challenge? Well, whether you are into challenging, rhyming riddles or simple, easy-to-solve riddles, we have the perfect paper riddles for you. These riddles are perfect for teachers! How about including one or two in a card for your childs elementary school teacher? Shes sure to love the challenge! 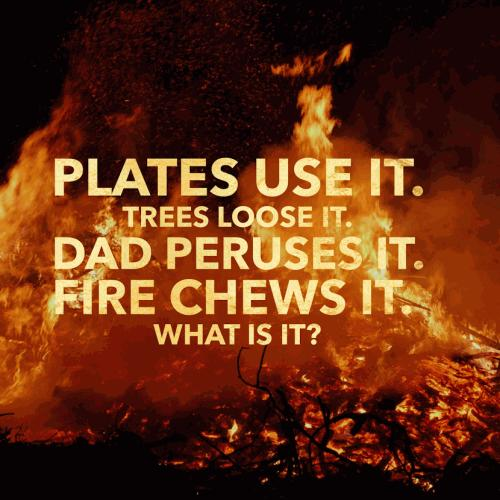 Also, these riddles would be great with themes like art, school, trees or office. Now paper airplanes arent the only way to have fun with paper! 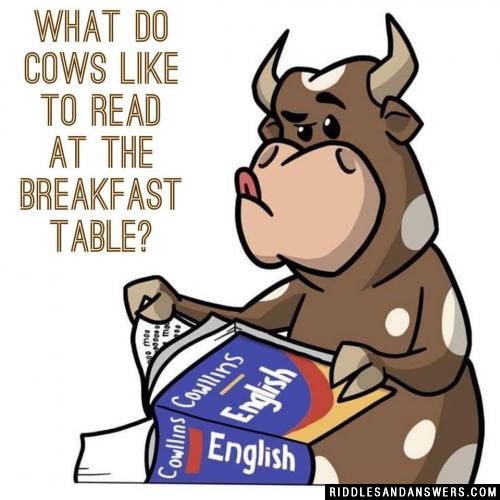 What do cows like to read at the breakfast table? If I miss, I might hit your bush. Its my job to stuff your box. When I come, its news. What am I? But I can't talk back. I am the killer of trees, but people need me. I can be blown away by a breeze and I have been here since ancient Greece. I am a? A man enters an expensive restaurant and orders a meal. When the waiter brings him his meal the man takes out a slip of paper and writes down 102004180, then leaves. The cashier hands the slip of paper to the cashier who understood it immediately. What did the slip of paper say? I come in many colors and I am very thin, I am found in every country, even in your home, I am very important, you can be very creative with me, I can even help you learn. 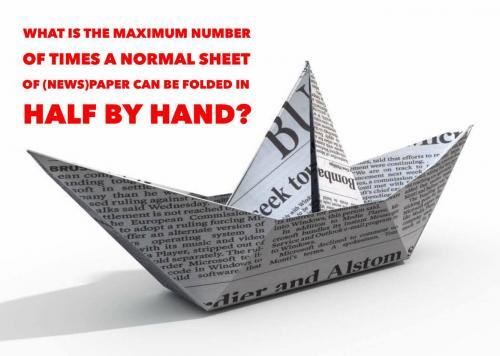 Can you come up with a cool, funny or clever Paper Riddles of your own? Post it below (without the answer) to see if you can stump our users.